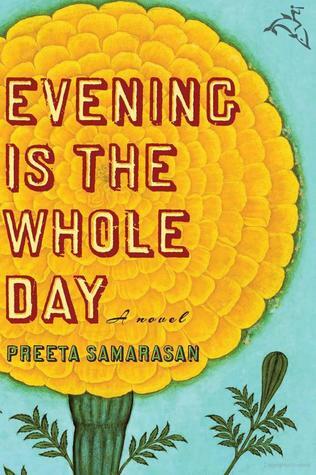 Main Library – This month’s title is Evening is the Whole Day by Preeta Samarasan. Evening is the Whole Day offers an unflinching look at relationships between parents and children, brothers and sisters, the wealthy and the poor, a country and its citizens—and the ways in which each sometimes fails the other. Still struggling with your college application essay? This December 5 workshop is designed to take some of the pressure off. We’ll talk about the Common App essay questions, brainstorm, and do some writing exercises to help you narrow in on a topic that is unique to you. This workshop is geared toward students who still haven’t settled on an essay topic. Genine Babakian is a writer and editor who has worked for newspapers, non-profits and UN agencies. She has been conducting the Don’t Panic workshops at Maplewood Library since 2013.